A man holding himself out as a real estate agent in Calgary is being ordered to stand down after a court of queen's bench judge ordered him and his aliases to cease and desist listing and selling real estate. Derek Johnson, realtor from Calgary, has been fined several times for trading real estate without authorization, to the total of $65,000. Read the full story here. COPE’s executive director announced her resignation over a $12,500 campaign contribution the party failed to include in a donor list disclosed to media before the Nov. 15 Vancouver civic election.At a hastily arranged press conference, Sarah Beuhler indicated that the pressure of the campaign, made her make a serious mistake by not including in COPE’s donors’ list a personal and corporate donation made to COPE by Canreal Management Corp. and its president Ray Bergen. Read the full story here. The Lower Mainland’s high-flying commercial real estate market has fallen dramatically as commercial real estate sales in the third quarter of 2014, dropping 30.4% in total dollar volume from a year earlier and posting the lowest three-month sales volume since the start of 2013. 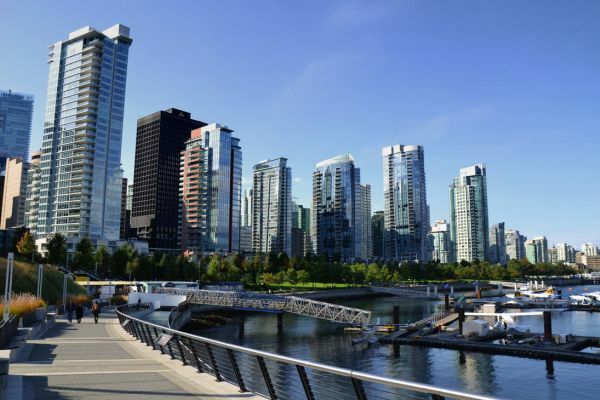 The total dollar volume in the third quarter was $1.2 billion, while the 404 commercial real estate sales was down 16% when compared with the third quarter of 2013, reports the Real Estate Board of Greater Vancouver (REBGV) in its Commercial Edge survey. Sales were also down 15.4% from the same period in 2012. Read the Full story here.